Coming to you first once again with breaking news as West Linn’s Sean Byrne (6-2 235 Sr LB) has grabbed an offer to play football at the Naval Academy. The senior linebacker was the Three Rivers Conference Defensive Player of the Year and has received offers from Portland St and the Air Force Academy. He was contacted earlier in the day and says ” the coaches said they were happy with my film, and would like me to come play football for them”. It just so happens Byrne has NFL genes with his uncles playing at Navy and Notre Dame while his father John was an Oregon Duck. 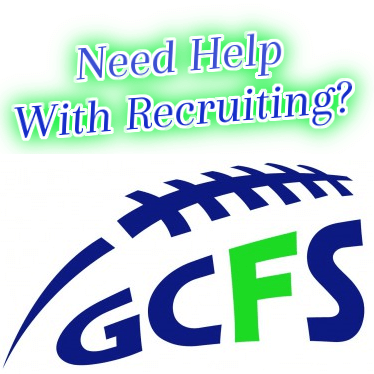 Sean says, “recruiting has really picked up and Im hearing from a lot of schools”. Washington St, Oregon St, Stanford, Colorado, and Montana St have all maintained contact but Byrne feels humbled by the Navy offer, ” I am honored to have the opportunity to go to a school like Navy, and being recognized by them says a lot about the hard work being done in the classroom and on the field”. Byrne led the state in total tackles and concussions as he loves to lay hat even at his own expense. He does not really have a concussion problem, but he is considered one of the hardest hitters in the Pacific Northwest. and should be getting some additional looks as the recruiting process plays itself out.